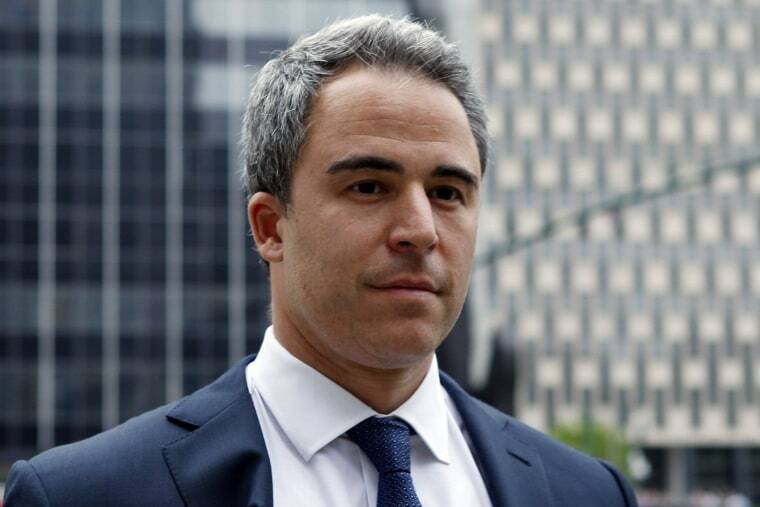 Former SAC Capital portfolio manager Michael Steinberg was sentenced to 3-1/2 years in prison on Friday after his late-2013 conviction on insider-trading charges. He was also hit with a $2 million fine and ordered to forfeit another $365,000. Steinberg, once of Steven Cohen's SAC Capital Advisors, asked for a two-year sentence. Prosecutors accused Steinberg of trading on illegal tips about Dell Inc and Nvidia Corp passed to him by an SAC analyst, who admitted to swapping confidential information among a group of analysts at other hedge funds. SAC has since been renamed Point72 Asset Management.